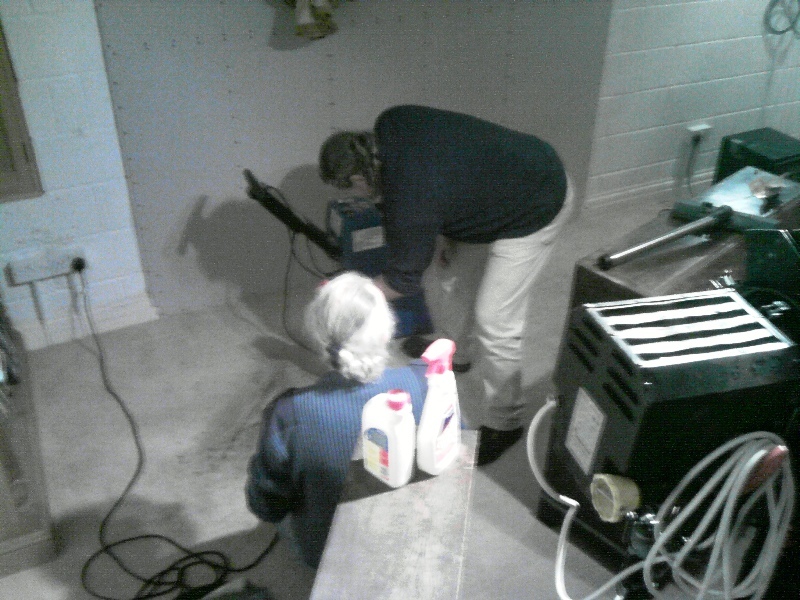 Carpet Cleaning (in the Studio). I was in a pissy mood – for no apparent reason I can think of. Hmm, odd. But there it is. Mark and Mick had at it: the last day of the assault on filth and dirt! Whoopee-doo! Leave a comment Posted in Kamakura, Music, Phone Photo, Studio Tagged bad temper, Carpet cleaning, rug doctor, thank gawd it is over.